Animals, both domestic and wild, represent an important component of agro-ecosystems. A garden, though created by humans, is still a part of the larger ecosystem. 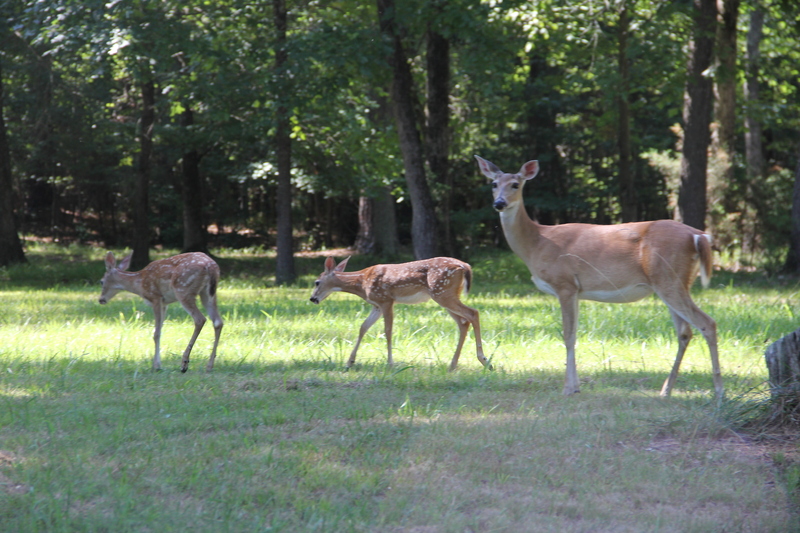 Though it is true that certain insects, wild rabbits, and deer can eat crops, they are members of the ecosystem that your garden is a part of and should be respected. Domesticated animals such as rabbits and chickens as well as wild animals such as worms, toads,and beneficial insects can help combat pests and add to the over all health of your garden. It is useful to research which insects are harmful to your crops and which are beneficial as well as how to combat animals that may nibble your crops without pesticides. Chickens not only give you eggs, they also combat pests in the garden as well as fertilize! 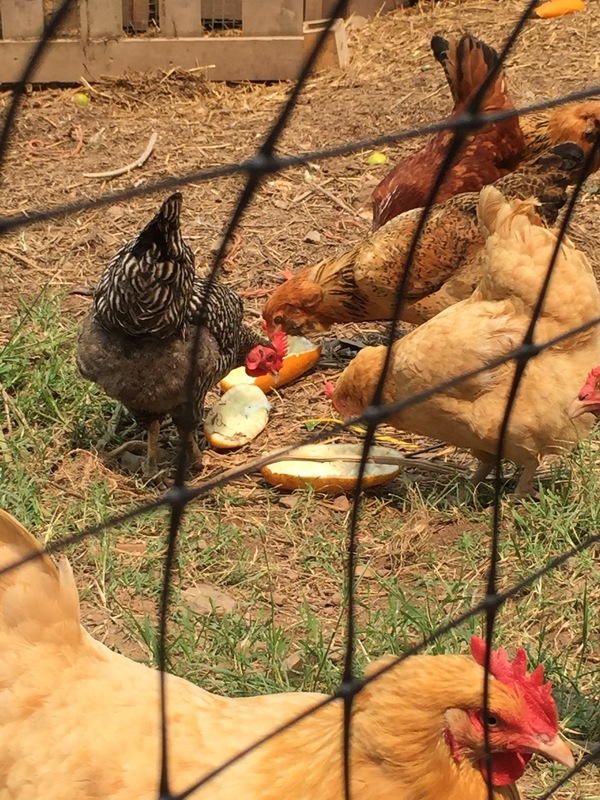 Dr. Campbell and his family keep chickens and rabbits at Dogwood Gardens, where they not only produce eggs, but also fertilize garden beds and control pests. At the end of each season, after seeds from the plants have been saved and the beds cleared, Dr. Campbell and his children usher the chickens into the beds to scratch for grub worms and other insect larvae in the soil and revitalize the soil with their manure. Rabbits, though notoriously seen as pests in the garden, can actually provide a very beneficial source of nutrients for soil. 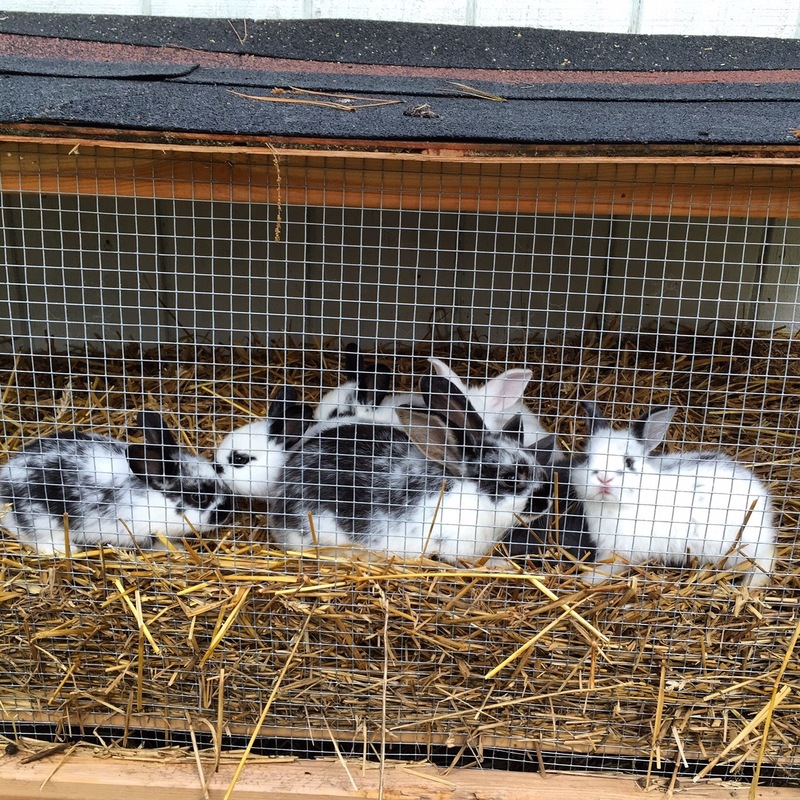 Dr. Campbell and his children keep rabbits as pets at Dogwood Gardens. The rabbits at Dogwood reside in enclosures which allow their feces to fall down into worm compost beds underneath each hutch. Worms in the compost beds receive recycled paper and cardboard for feed, in addition to the rabbit pellets that fall down to them from the rabbit hutches, which they then transform into worm castings (excellent fertilizer) that add essential nutrients and minerals to the soil in the garden. The Campbell Family’s Chickens at Dogwood Garden. Chickens are wonderful to have as part of your garden’s ecosystem. Not only will they provide you with fresh eggs, but chickens also help fertilize your garden beds and scratch up grubs and other insect larva if left to free range in your garden at the end of the growing season. But better not let them into the garden while your plants are growing because they will scratch around and disrupt plants and eat low-hanging vegetables also! Chickens also happily eat any excess or damaged produce from your garden or table. Campbell Family’s rabbits at Dogwood Garden. Apart from being cute and fluffy, bunnies can also provide a rich and ready-to-use fertilizer. Rabbit manure is not “hot” like chicken manure which you have to let sit for a while before use and shouldn’t put directly on your seedlings. Rabbit manure, on the other hand, is safe for immediate use on your growing seedlings to give them an need nitrogen boost. Wild rabbit. 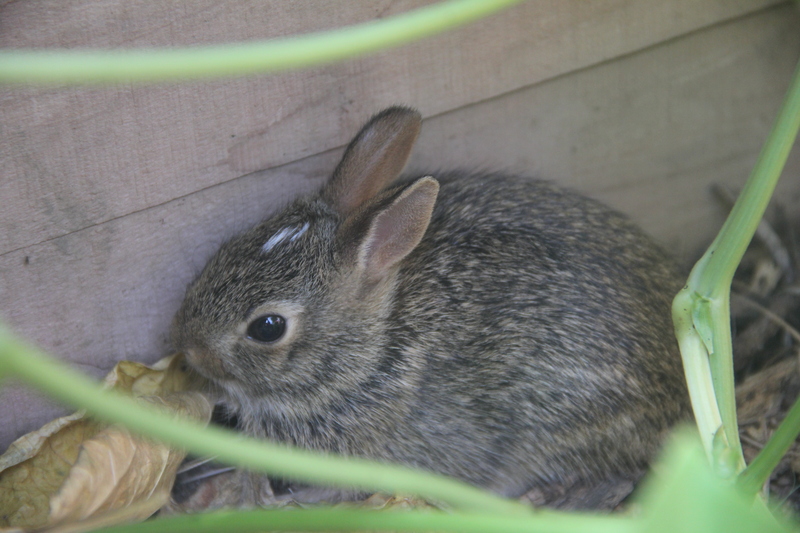 Though they have a bad-rap when it comes to gardening, wild bunnies are still a major component of the ecosystem surround a garden and their dung can provide excellent nutrients for plants. 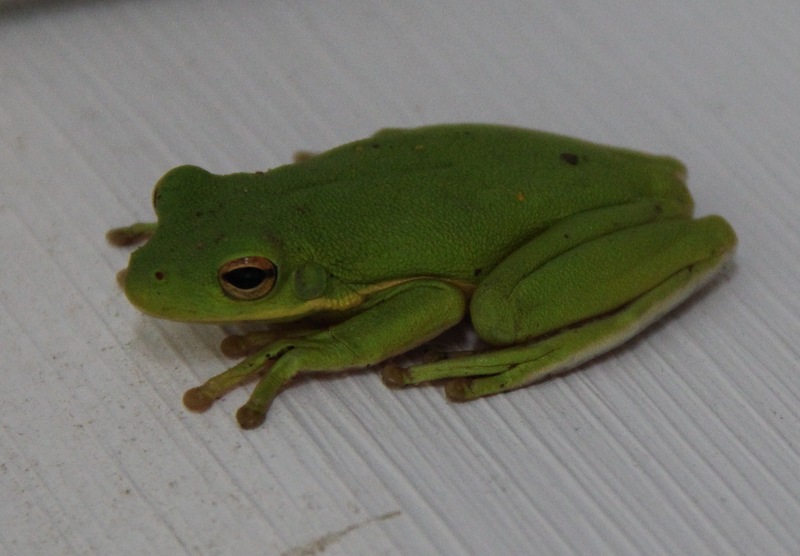 Green Tree Frog. This frog is native to North Georgia. Frogs are useful in the garden to keep away harmful pest bugs. 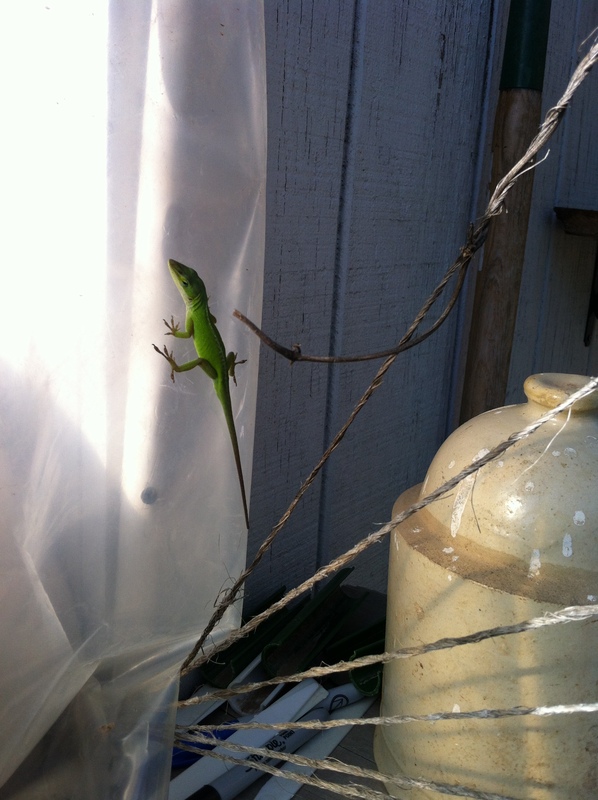 Male Anole lizard. Reptiles and amphibians are a welcome sight in the garden. Lizards, frogs and toads will help rid your garden of pest bugs. Some insects are helpful in the garden. 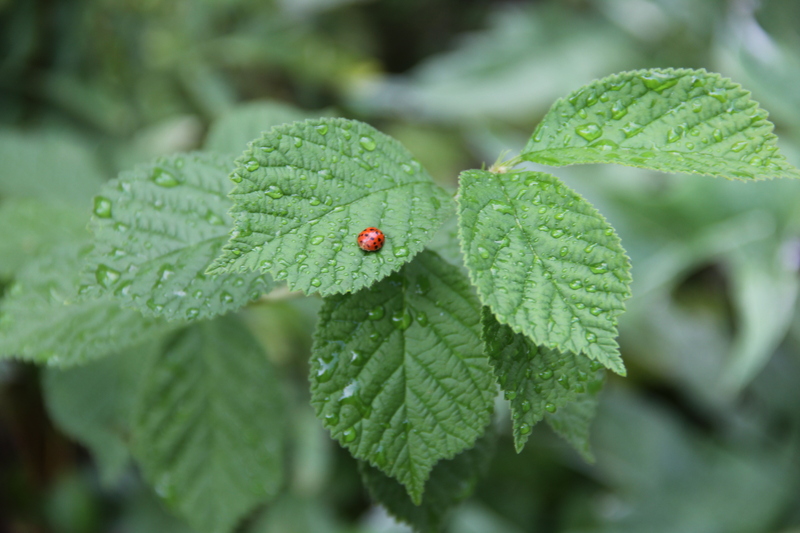 Ladybugs prey on aphids which are a species of insect that can destroy plants. Before you mush a bug, research it to see if its a garden helper or a harmer. Even though this may look like a scary bug that you don’t want on your plants, this insect is actually here to help you. 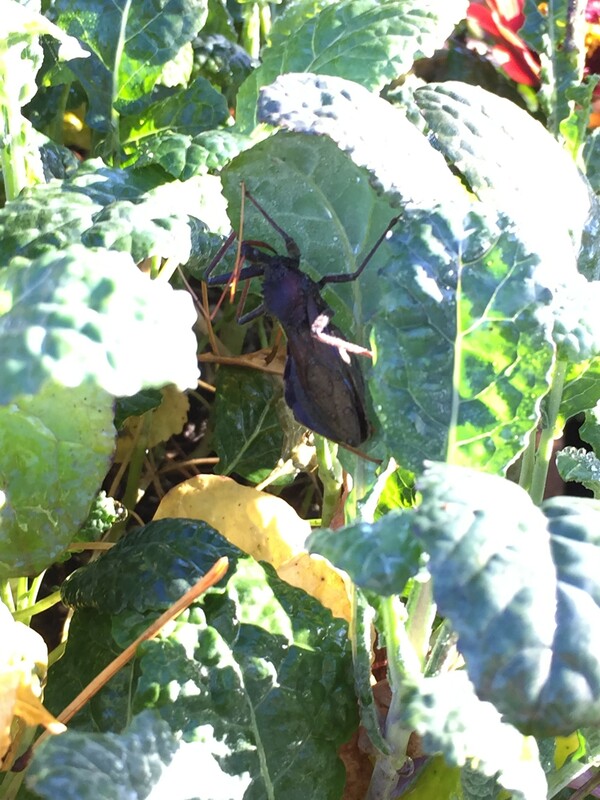 The Assassin Bug (also called the Wheel Bug) will eat other insects and insect larva, such as Tomato Horn Worms, which could be devastating to your garden. 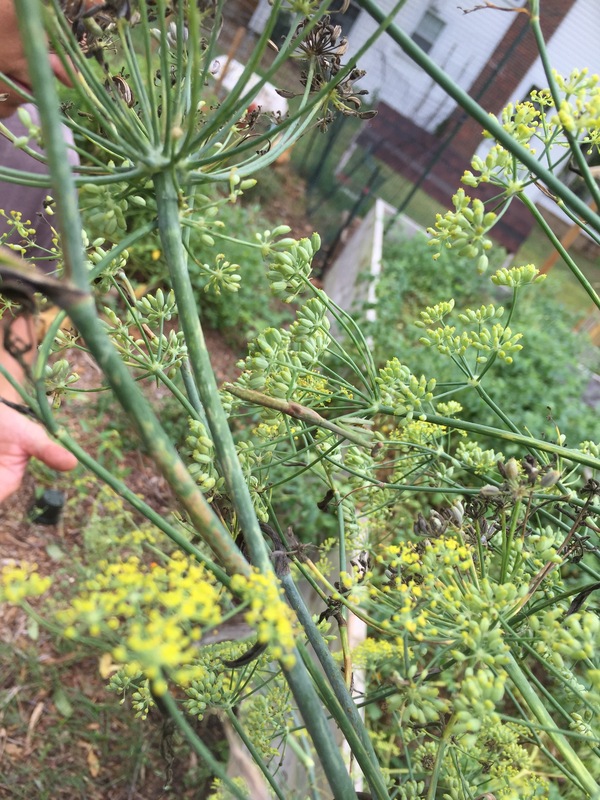 Tiger Swallow Tail caterpillars on fennel. Though caterpillars will nibble on your plants, it is always good to indentify the species of the caterpillar before getting rid of it. 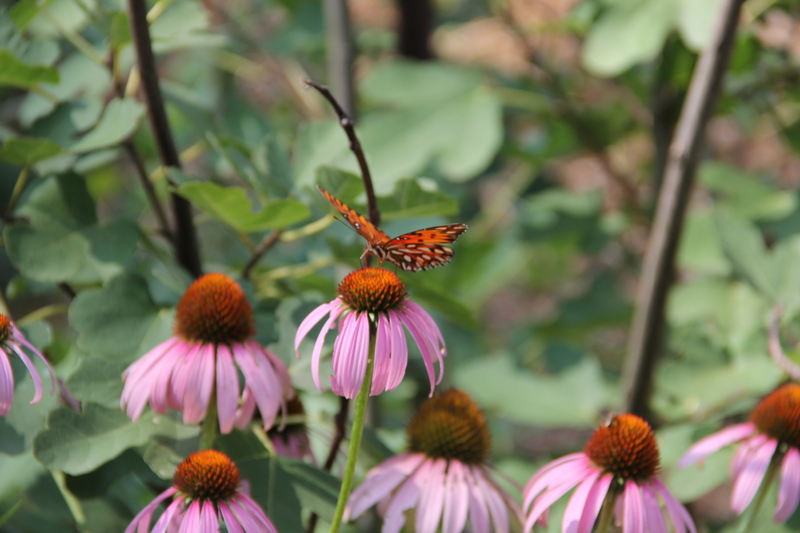 Some butterfly species are endangered and if you let their larva feed in your garden you may help save a species! The Tiger Swallow Tail is the state butterfly of Georgia. Tiger Swallow Tail chrysalis on fennel. 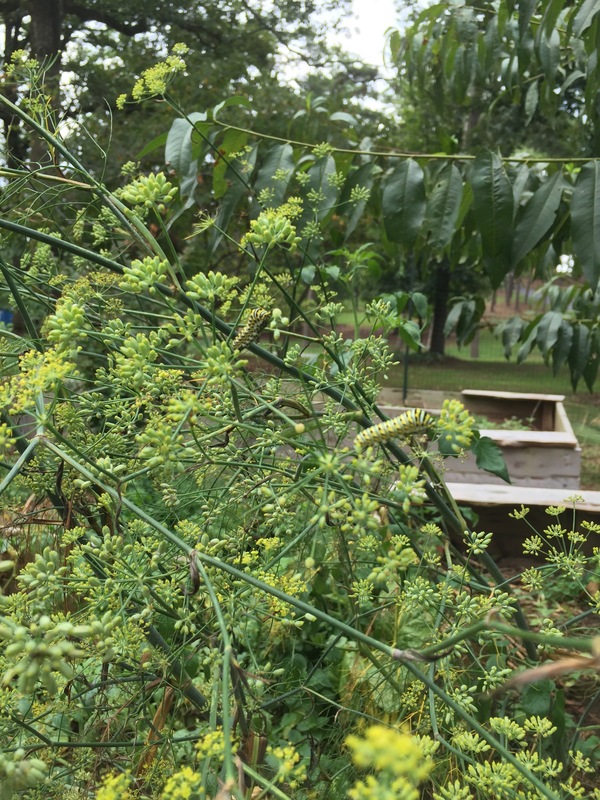 Caterpillars are also fun to have in the garden because you can observe their growth process and watch as they become butterflies. 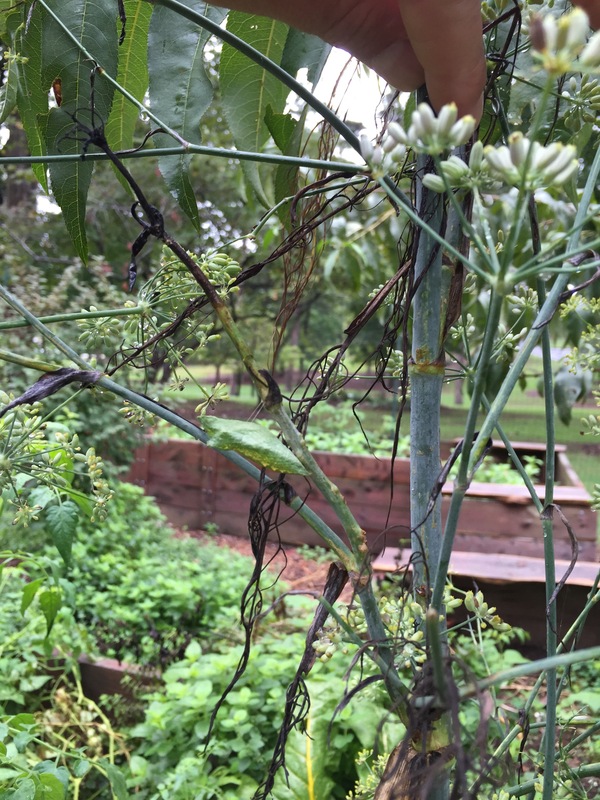 Can you spot the mantis? Praying Mantis are good insects to have in the garden because they prey on other insects and insect larva that will eat your plants.